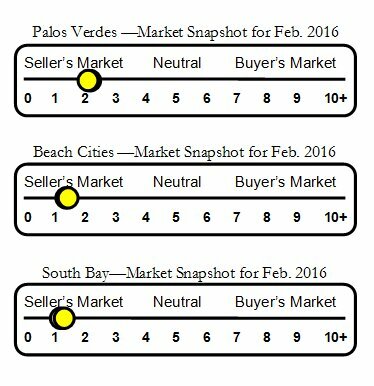 Mira Catalina neighborhood real estate and home sales report for Rancho Palos Verdes, CA. The Mira Catalina neighborhood is home to Marymount College, a four year college, and the area enjoys spectacular views of Catalina Island. Mira Catalina Elementary School is located in the neighborhood and is within walking distance of most of the homes.